If you’re the type of person who’s all misty-eyed about the Sinclair ZX Spectrum and yet you’re not all that impressed with emulator software because the hardware rather than the software is what captured your imagination as a child, then you’re in luck. 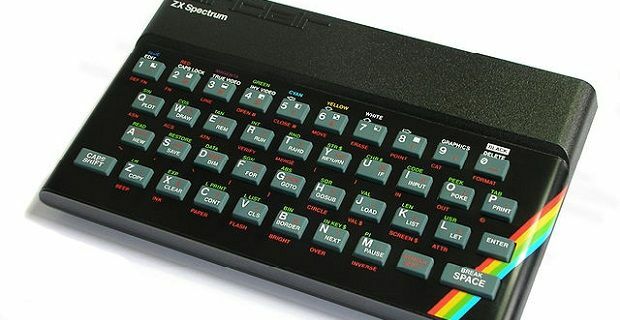 The ZX Spectrum is being revived thanks to gaming firm Elite Systems, who just need to raise £60,000 by the end of January to bring their Kickstarter project to fruition. An optional Qwerty Layer mode will be available so the Bluetooth ZX Spectrum device can be used as a conventional keyboard for Emailing and playing games and apps on a Mac or PC. When the original was released more than 5 million units sold over a 10 year period. In those days you could pick one up for £125 but we’re expecting the new device to be cheaper than that as it should retail for £40 to £50.